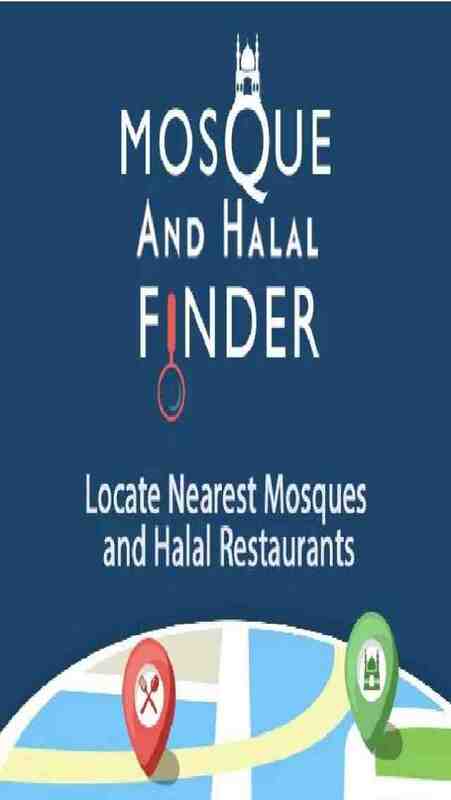 Mosque and Halal Finder is a utility app for every Muslim most specifically living in a non Muslim country. This app will let you know the Mosque and Halal food restaurants within the vicinity of 10km of your location. When you open the app, it will pick your location automatically and search for the nearest mosques and Halal Food restaurants for you. 1. Halal Food Location tab shows names and address of Halal restaurants within 10 kilometers radius. 2. Tap on the Halal Restaurant name to find the directions to the Halal restaurants. 3. It will also share the time it takes to reach the Halal food store. 4. Mosque Location tab will show you the names of mosques and address of Mosques in 10 km radius of your location. 5. Tap on the Mosque to get the directions with map to the mosque. 6. Mosque Locator also shows the time it takes to reach your destination mosque.